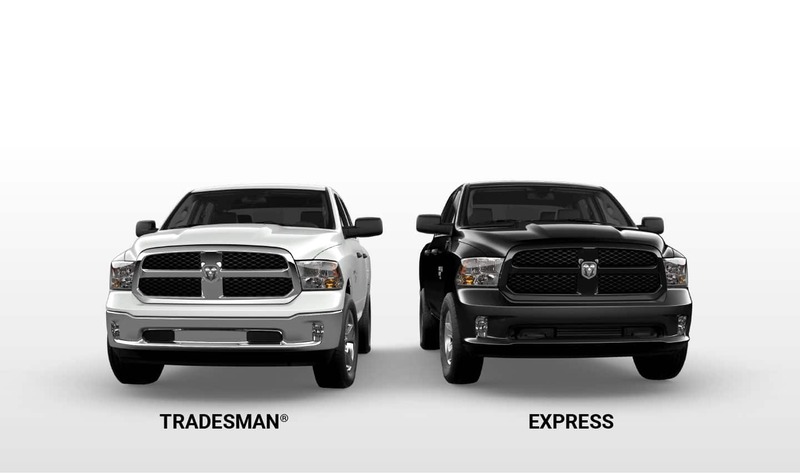 Take the road head on with streamlined performance. 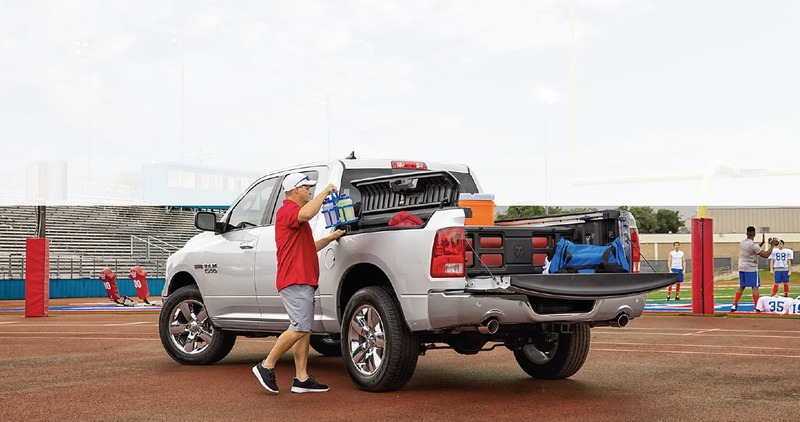 Features include 395 horsepower, 420 pound-feet of torque, a 1,920-pound maximum gas payload capacity and a 10,710-pound maximum gas towing capacity. 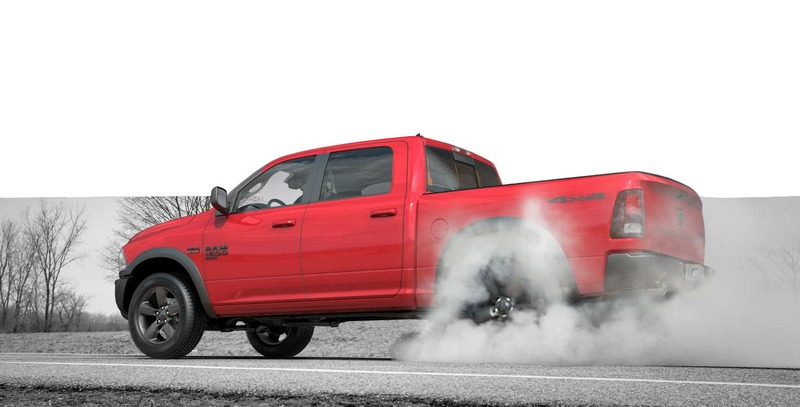 Make a statement with the bold looks of the 2019 Ram 1500 Classic. 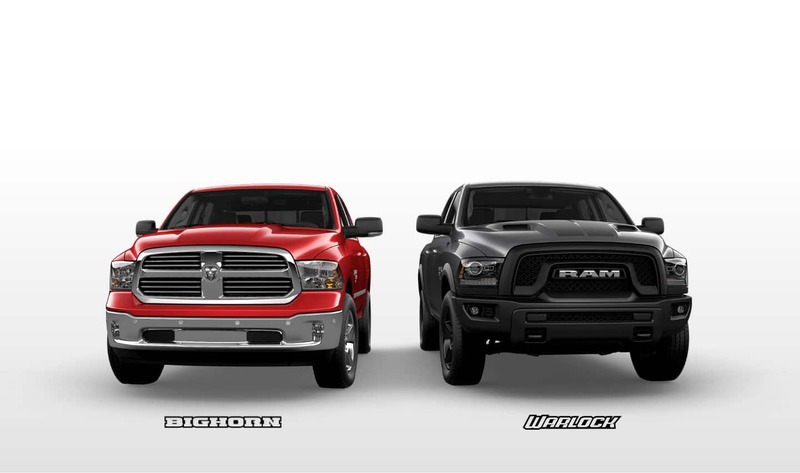 Stylish from every angle, you’re sure to be noticed. 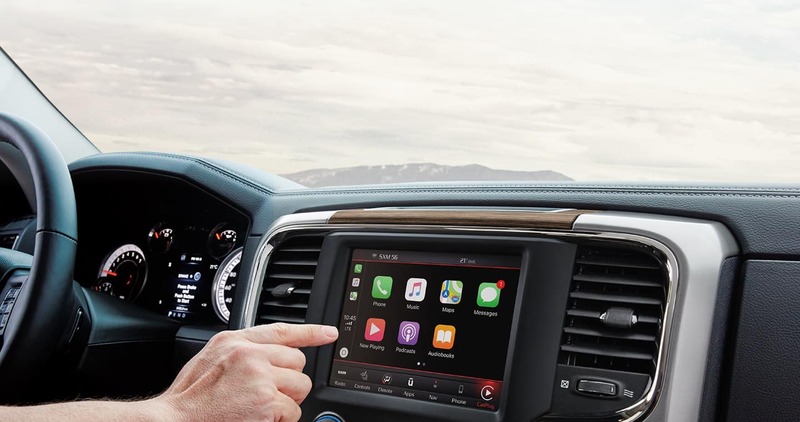 With advanced technology like the available Uconnect® 4C NAV and comfortable seating options, the 2019 Ram 1500 Classic lets you navigate in comfort and luxury. Properly secure all cargo. Always tow within the vehicle’s capacity. Warlock decal shown available Fall 2019. Put your mind at ease when you’re hard at work. 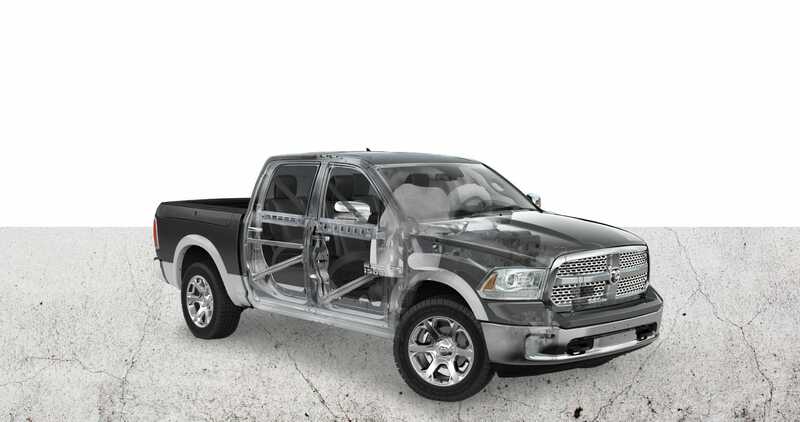 A high-strength steel frame and advanced safety and security features help keep you and your passengers safe and sound.